Jody Espina is the founder, President and designer of Jody Jazz clarinet and saxophone mouthpieces. 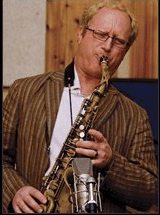 Jody has extensive teaching and performing experience, having studied with such masters as Joe Viola, John LaPorte, Joe Allard and Junie Farrell. He performed with such artists as Mel Torme, Eddie Arnold, Lew Soloff, Dave Douglas and many others. He still performs with his trio, Tricycle, and his jazz quartet, Four Five VI. 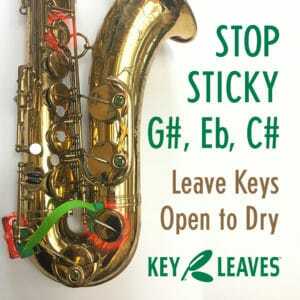 Jody has been involved in the Grammy on the Schools Program, and has given Master Classes on such topics as sound production, improvising, practice techniques, and mouthpiece technology. He recently gave a TED Talk on creative confidence. You can read more about Jody Espina here.